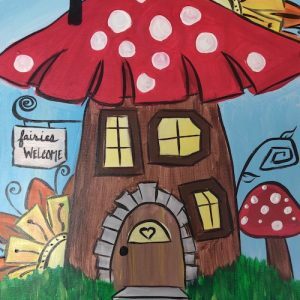 We are the area’sOriginal paint & sip studio! Grab a drink, throw on an apron & take a seat. Anyone can do it! 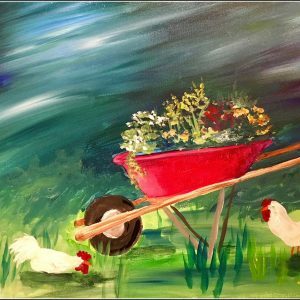 We’ll take you through step by step to create an original piece of art…with lots of fun along the way. 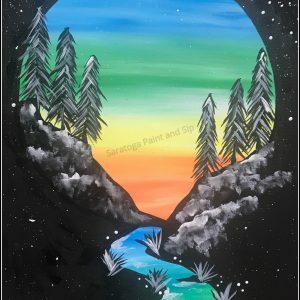 Paint and Sip is now mobile! 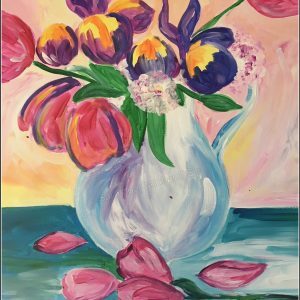 Stay tuned to our calendar for Pop-Up Paint and Sip events coming to local venues near you or email us today to host a paint party at your house, workplace or somewhere in between. 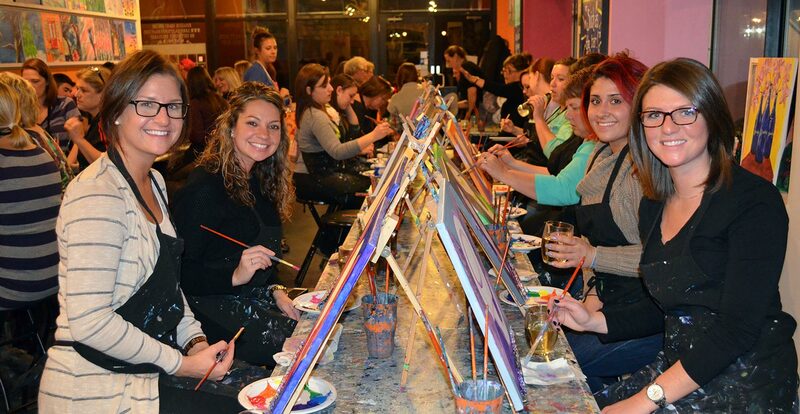 Celebrate a special occasion at the trendiest night out in town! 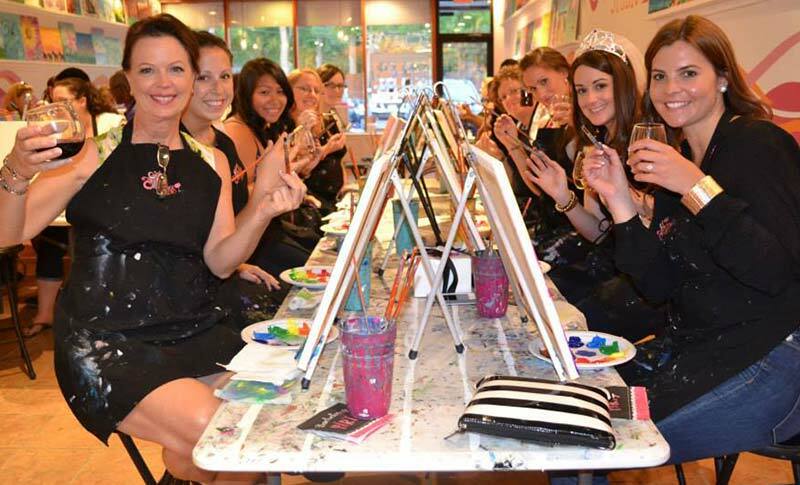 We are the perfect choice for a Birthday party, bachelorette party, baby shower or just a girl’s night out. Join us and make wonderful memories with family or friends.